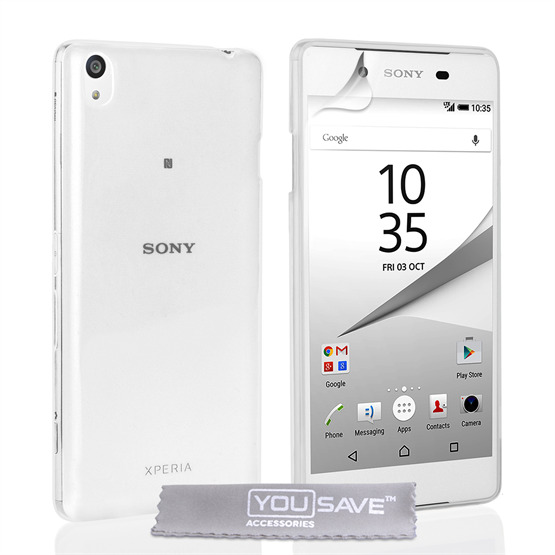 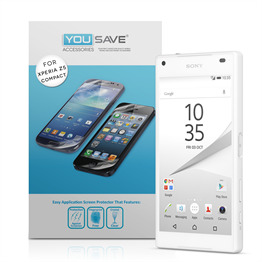 For effective, no-nonsense protection for the Sony Xperia Z5 Compact, the YouSave Accessories Sony Xperia Z5 Compact Gel Clear Case proves to be a popular choice. 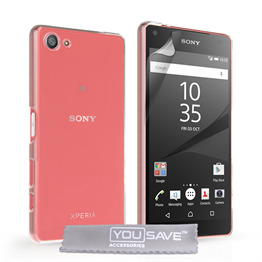 Silicone gel is ideal as the base for a mobile phone case; it’s strong enough to shield the back and sides of the handset from knocks and scratches – as well as being flexible enough to provide a reassuring grip. 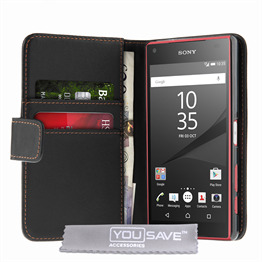 This Sony Xperia Z5 Compact gel case fits easily over the back and side of the phone. 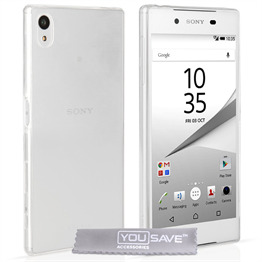 Precisely positioned cut-outs mean you get full access to the ports, camera and screen and the clear finish is ideal for customers looking to protect their phone without disguising it.